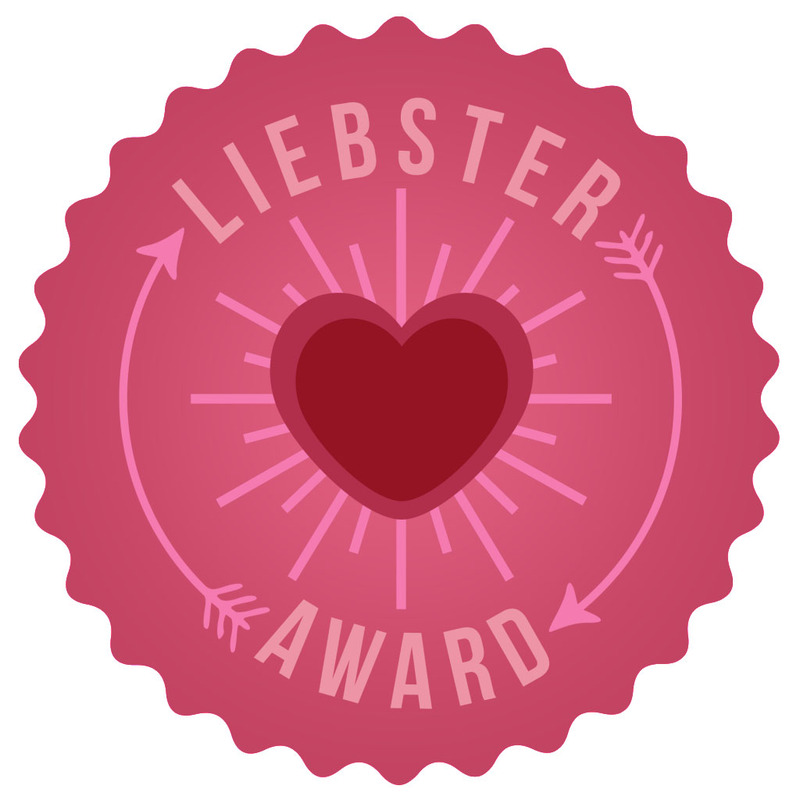 Thanks to Chels (Humble Honesty) for nominating me for a Liebster Blog award! This is such a nice idea to spread the word about the blogs we love reading and deserve way more followers! Hope you enjoy reading my recommendations. I’ve also looked at the 11 by Humble Honesty and have found some lovely new blogs! Tell the blogging community and world 11 things about yourself. Answer the 11 questions given by the nominator. Nominate 11 bloggers to take part (they must have under 200 followers). Ask 11 questions to the people you have nominated. My ipod is full of soundtracks of musicals, and that’s it! I love musicals. The songs are just so singable! I’m in at least 1 amateur musical or pantomime each year. I get a lot of pleasure out of finding bargains. BUT I find it very easy to spend (too much) money on cute/pretty/quirky items that I have no need for. I’ve never travelled outside of Europe. I sponsor a chimp at Monkey World. I have a degree in Linguistics, and took a fairly roundabout way of getting to my current job. I like things to be tidy! I’m not that keen on pizza. It’s my least favourite takeaway. I like being creative, which at the moment involves a lot of baking! I love Disney. A lot. What’s your favourite thing about being part of the blogosphere? I like finding inspiration for blog posts, as I think it helps me enjoy the smaller things in life so much more. I also like being inspired by other like-minded bloggers. Tea or coffee? Tea, tea, tea! Tea is in my top ten favourite things! Where do you see yourself in 10 years? Probably still in Manchester, but hopefully a home owner! Still working in fashion marketing but hopefully higher up the ladder! When did you first get into blogging? A couple of years ago after reading an inspiring article about successful bloggers. When I started I had no idea what I was doing though! What’s your earliest/best memory of makeup? My first memory is of clear mascara, which I thought made a real difference, but was subtle enough to get past the “no makeup” rules at secondary school! What’s your favourite beauty brand? I don’t currently have one – I’m experimenting with new ones! Who’s your favourite designer? This season my favourites were Matthew Williamson and Isabel Marant. But I always love an Elie Saab gown! Your best fashion/beauty tip? Don’t try too hard! Style is better when it feels natural and true to the person. What is your favourite TV show? At the moment The Great British Bake Off, as it’s both entertaining and full of baking inspiration! How did you come up with your blog name? I wanted something that said “I’m pale-skinned and proud!” as well as sounding nice. I also wanted to say “Manchester” as I knew I’d be posting about it a lot. What is the biggest thing you’ve learned since starting blogging?